The Need For Blood Doesn’t Take A Break! 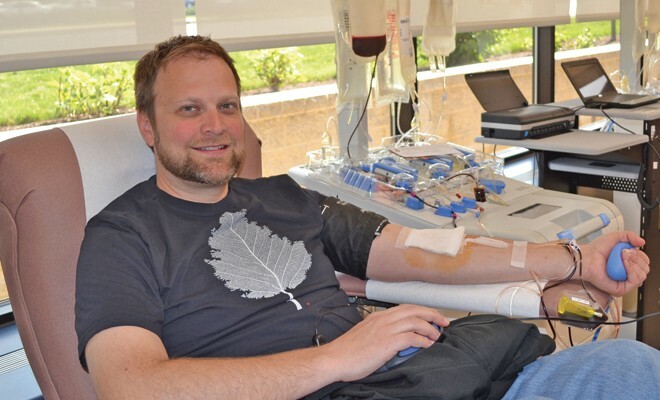 Jonathan of Elkton, MD has been a regular platelet donor for several years. It is something he has always believed is the right thing to do. In October 2011, the need for donors like himself truly hit home. 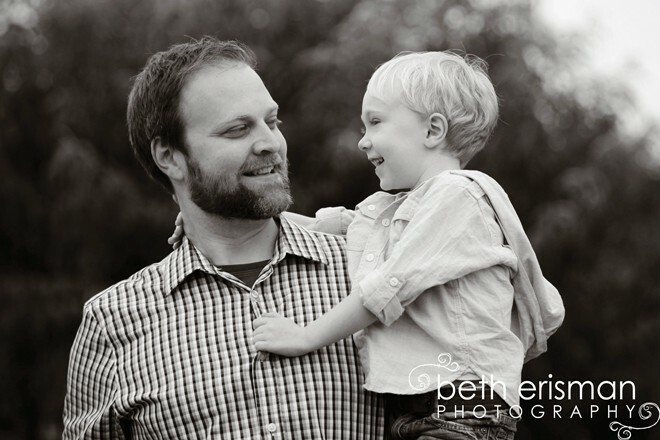 Jonathan’s four-year-old son Gage was diagnosed with portal hypertension, a serious and potentially fatal condition caused by impaired blood flow to his liver. He ended up needing regular platelet transfusions prior to diagnostic and reparative procedures since his platelet counts were dangerously low and left him at risk for uncontrolled bleeding. During the holiday season, blood and platelet donations typically slow down because people are focused on their busy schedules of shopping, get-togethers, family functions and good times. The need for blood, however, never takes a holiday break. Now that the holidays are over consider charitable giving all year-round—Blood Bank of Delmarva hopes that you consider giving one of the most personal and impactful gifts: the gift of life to people right here in our own community. Platelets are needed for local patients battling various conditions including cancer or who are undergoing surgery. The automated process for giving platelets takes a couple of hours. The machine separates the blood into platelets and red blood cells, keeps the platelets and returns the red blood cells to the donor. Platelets only have a shelf life of five days, two of which are spent in testing, so the demand for the product is always high. Giving whole blood takes about an hour from start to finish including the review of materials, interview process, blood collection and time for cookies and juice in the canteen. One pint of blood can be used to help up to three people having surgery, battling serious illness or being treated for trauma. In addition to whole blood, donors who meet the requirements can be twice as nice and save twice the lives by being a double red cell donor. The automated process takes a bit longer and donors give two pints of red cells instead of one. During the automated process, the double red cell donor receives their platelets and a saline solution so there is no loss of fluid volume. To be a double red cell donor, men must be at least 5’3” and 130 pounds and women at least 5’5” and 150 pounds. Blood Bank of Delmarva services the Delmarva region with five permanent locations and more than 30 mobile sites—making it as convenient as possible for people to give the gift of life. 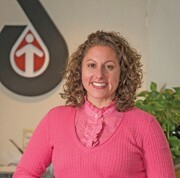 To become a lifesaving blood donor at Blood Bank of Delmarva, schedule an appointment at www.DelmarvaBlood.org or call 1 888 8-BLOOD-8. There is now an app too. It can be downloaded on iPhones and Androids to make it easier for mobile users to schedule appointments. Next Story → Can Lymphedema Cause Cellulitis?